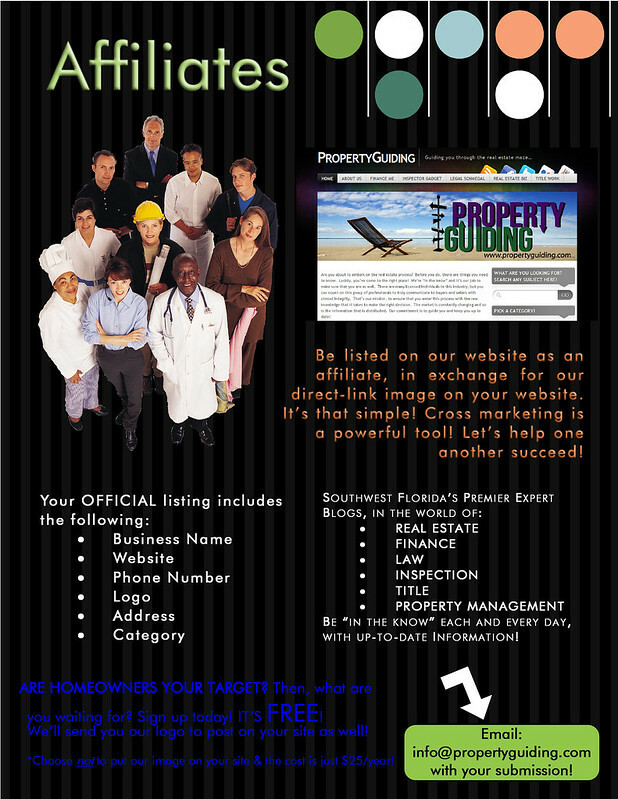 Posted on September 8, 2012, in Featured and tagged Affiliates, Property Guiding. Bookmark the permalink. 1 Comment.